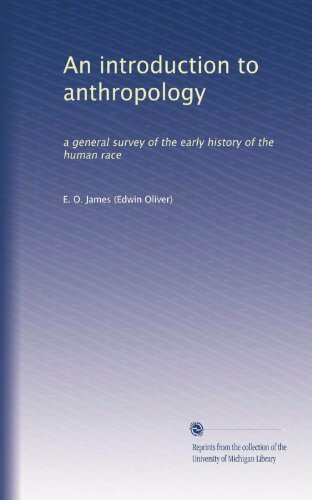 In recent years the progress of scientific research in the department of prehistoric archaeology has been such that there seems to be room for a small volume setting forth the results arrived at by archaeologists in terms that can be understood by ordinary intelligent readers. by Louis Figuier - D. Appleton & co. The author studied the American Indian way of life and collected an enormous amount of factual material on the history of primitive-communal society. He describes how savages, advancing by definite steps, attained the higher condition of barbarism. The theme of this novella is the narrowing distance between humans and our close cousins that has taken place since the 1920s. This is a story about a remarkable man in the Mountains of the Moon, writen by a world-recognized authority on Africa.